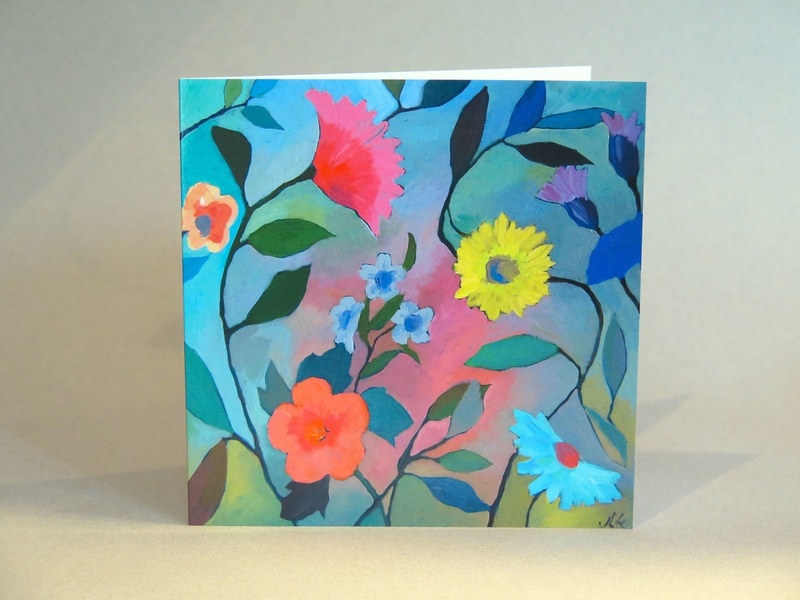 My cards are inspired by flowers, gardens, woodland and sea, by nature at it's most intriguing and colourful. 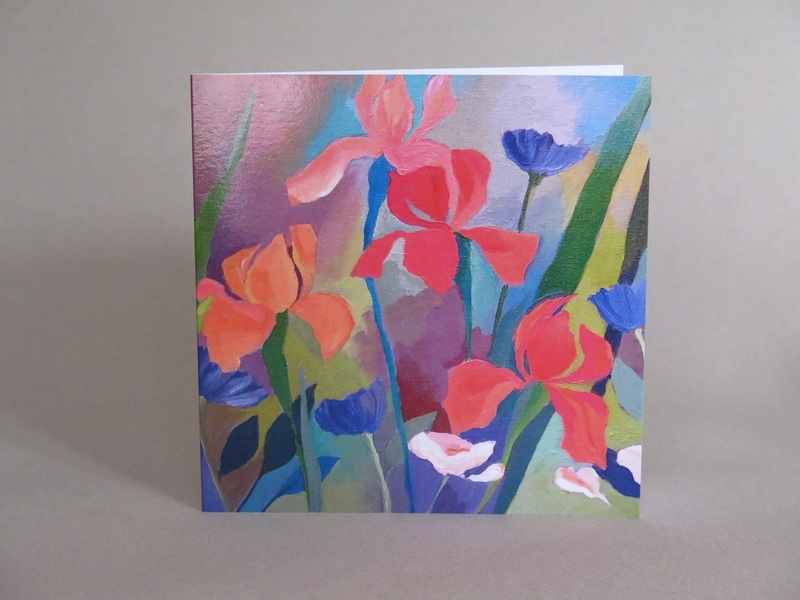 The cards are 140mm square with a high quality print and gloss finish. They are supplied with white envelopes in a cello bag. I have no minimum order value - so you can just try them and see! Click here for a full list of all my designs. 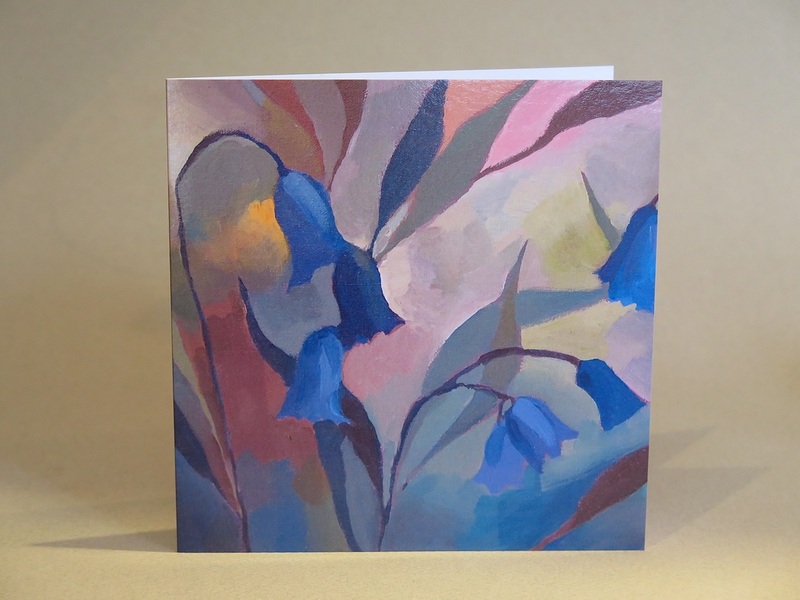 All my cards are printed on card from well managed forests where at least three trees are planted for every one felled. If you wish to sell my cards retail then please contact me for details of prices. I can also send you a free sample pack.